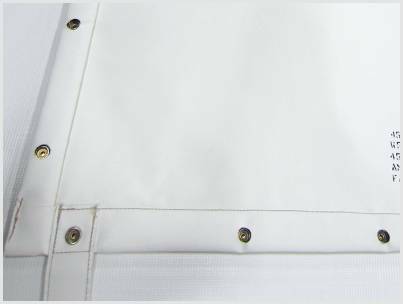 ... bulk cargo nets and flexible cargo liner panels. 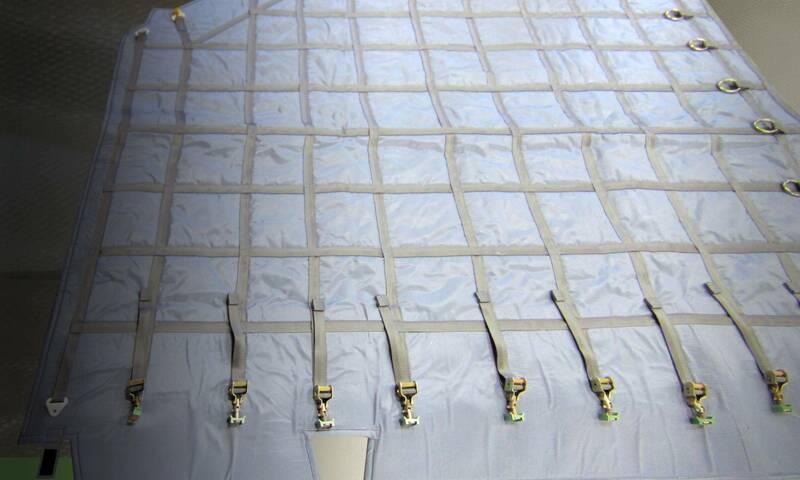 We are licensed by Boeing to manufacture and supply spares of all Boeing bulk cargo nets and flexible cargo liner panels, with exclusive worldwide distribution through Satair. Part numbers are identical to the Boeing original equipment part numbers, assuring you receive the highest quality spares identical to the original equipment fitted to the aircraft. Boeing Nets for B737, 747, 757, 767, 777 and McDonnell Douglas Models. To complement our design service, manufacture and in-service support we have a strategic partnership with Satair, who will support your aftermarket spares requirements. Satair is the exclusive global distributor for AmSafe Bridport manufactured bulk cargo nets, liner panels and covers primarily for Airbus and Boeing fleet operators. Satair also provides a global AOG Service, keeping your aircraft flying around the clock.